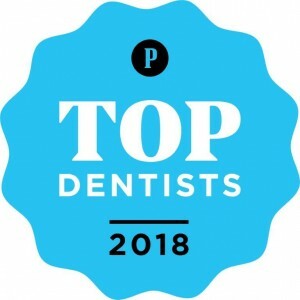 We are a two-doctor orthodontic specialty practice. Both Dr. de Marsche and Dr. Roberts are University of Pennsylvania graduates. 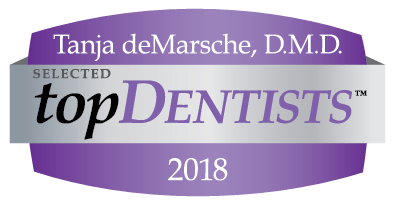 Roberts & de Marsche Orthodontics has been a full-time practice in Lawrenceville for 36 years. We own our own facility. We are neither a large and impersonal “clinic”, nor a corporate entity managed by non-doctors. 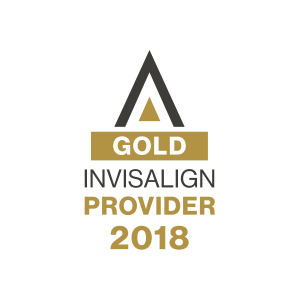 We have successfully treated and completed over 1000 Invisalign patients and thousands of conventional adult and childrens’ treatments. Our treatment fees are extremely competitive and consultations are free. We are open to serve you every day Monday through Friday and we also have limited Saturday hours available. We proudly serve the communities of Mercer County, including Lawrenceville, Pennington, Ewing, Princeton, Hamilton, Plainsboro, West Windsor and Trenton. We welcome all new patients. Come see for yourself with a complimentary consultation!